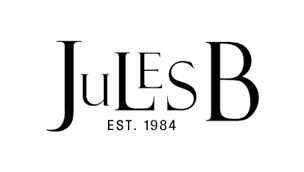 Whatever the special occasion, Jules B have a fantastic range of dress shirts for men made from luxurious fabrics and featuring elegant cuts. For black tie or evening events, an Eton dress shirt will set you apart from the rest. Their dinner shirts are crease-free for a fresh look all day and night, showcasing various styles including plissé bib fronts and satin fabrics for supreme lustre - ideal to team with your suit and bow tie. If you require further help picking the correct tuxedo shirt then please feel free to get in touch with our dedicated team of advisers, or browse our full formal shirts range for a huge selection of business-ready styles.